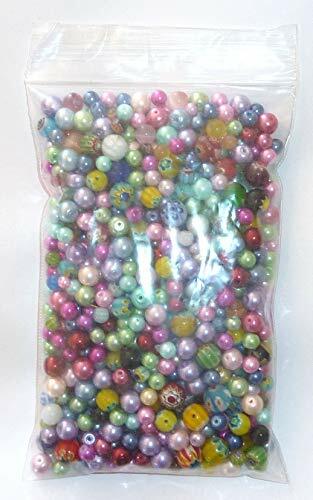 3/4 pound of beautiful assorted beads. 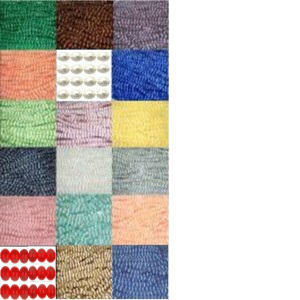 Each assortment is different and this picture is to give an idea of what the assortment will look like. 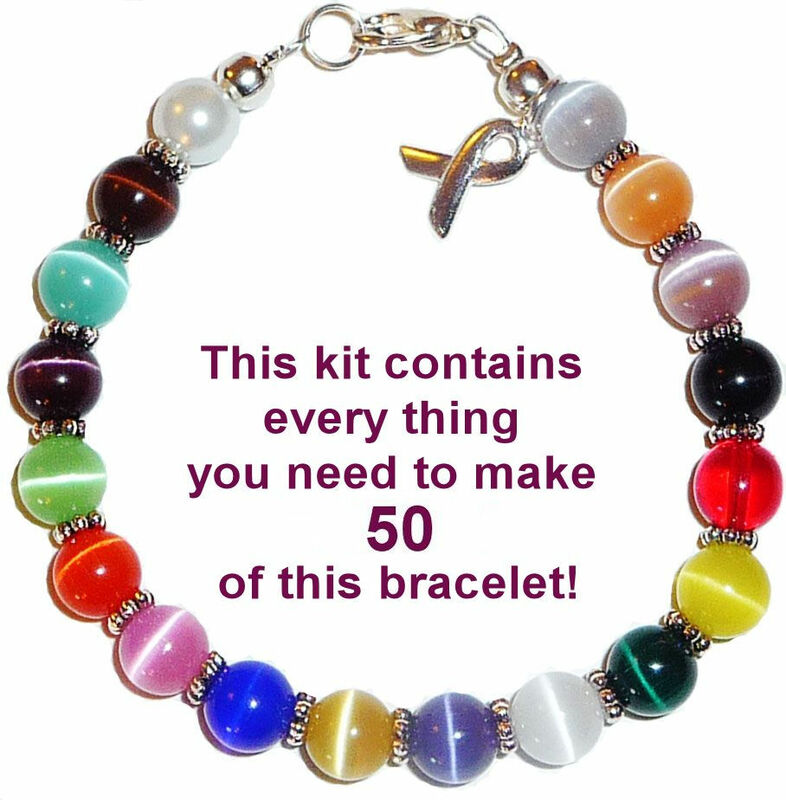 The assortment is made up of many colors of pearls and lampwork, millefiori beads. 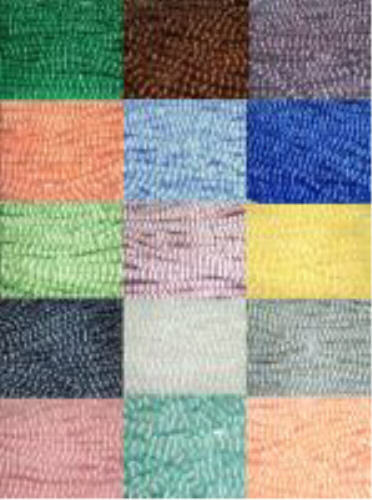 They come in a range of sizes that include 4mm, 5mm, 8mm, and 10mm. So fun to use to make DIY craft and jewelry projects. 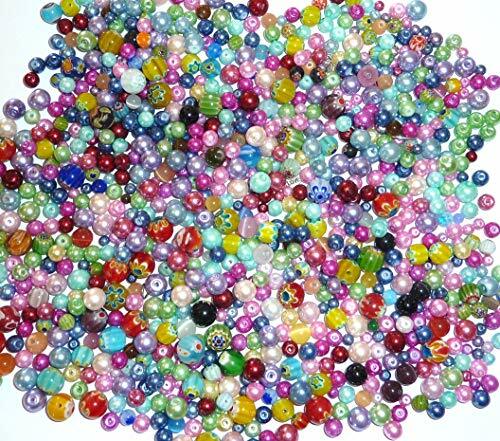 Endless possibilities with this many beads to work with! 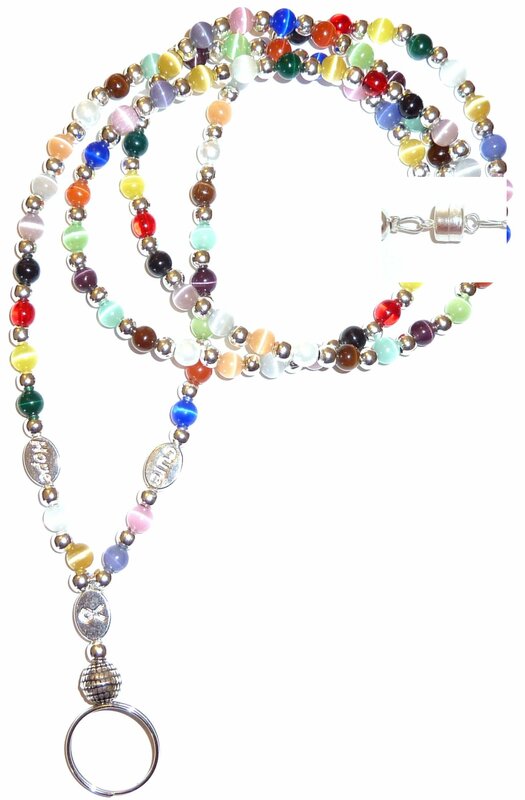 Make crafts, beaded necklaces, bracelets, anklets and many other beaded items.